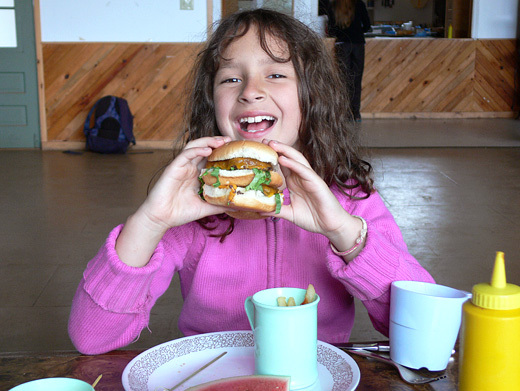 At Cedar Ridge, we know that good food is an important part of camp life! 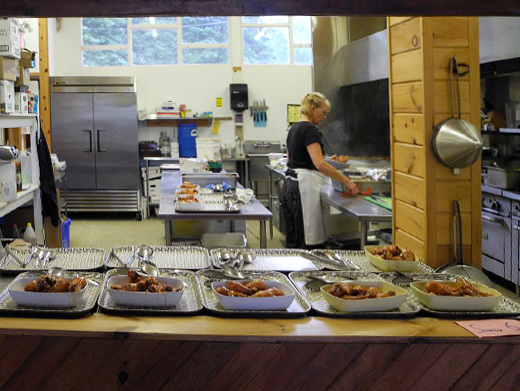 We pride ourselves on preparing fresh, great-tasting food that will keep our campers nourished, happy, and energized. 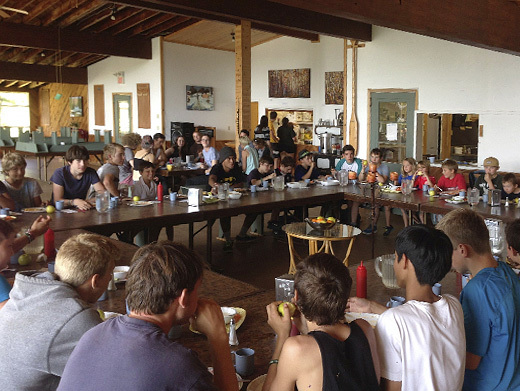 Meals at Cedar Ridge are carefully planned to provide the balanced menu that active and growing kids need. We can also accommodate special dietary needs and are an allergy-aware facility.